What can states do to encourage brownfield development? 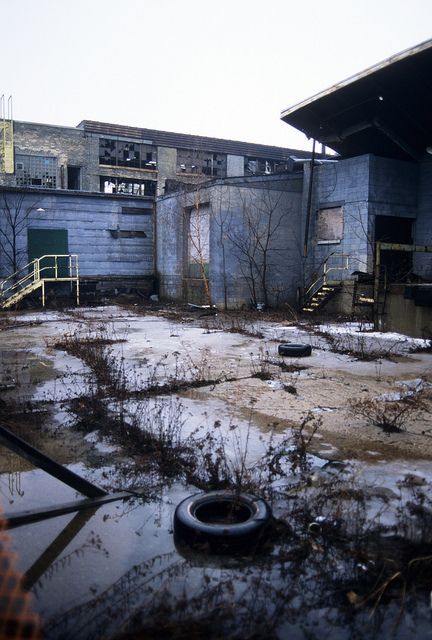 Brownfields—sites polluted by previous industrial or commercial uses—are a burden. Clean up is often difficult and mired in a complicated system of liability and responsibility that creates disincentives to redevelopment. This problem is particularly true in the Northeast and Midwestern United States. Early industrial activity left behind a scarred history on these regions’ built environment. Many communities in these regions have struggled to find some way of remediating and reusing environmentally contaminated sites in their midst. Katherine Buckingham (MCP ’13) shows how one state—Massachusetts—has taken the lead in restoring contaminated sites through legal and policy reform. Massachusetts has modified the federal system of superfund liability to encourage potential brownfield developers to purchase and rehabilitate properties. More significantly, interagency cooperation provided through the Brownfield Support Team initiative (BST) has made it easier to deal with regulatory requirements. The BST process brings together experts from various state agencies who work to promote the redevelopment of a small number of complex sites in two-year cohorts. Katherine looks at two brownfield projects—the Uniroyal and Facemate properties in Chicopee and the Kiley Barrel site in Somerville—that were the focus of BST’s efforts. She finds that the state’s involvement moved cleanup efforts forward in ways that cities could not manage on their own. BST initiatives provided new opportunities for project funding, and generally allowed redevelopment to progress more quickly and at lower cost. “Ultimately,” Katherine writes, “the BST approach was able to build strong relationships, generate creative solutions, and expedite the redevelopment process”. Both Katherine and federal officials view Massachusetts’ approach to brownfield redevelopment as a strategy that could be easily adopted by other states. Read more about the state’s Brownfield Support Team initiative in Katherine’s thesis here.